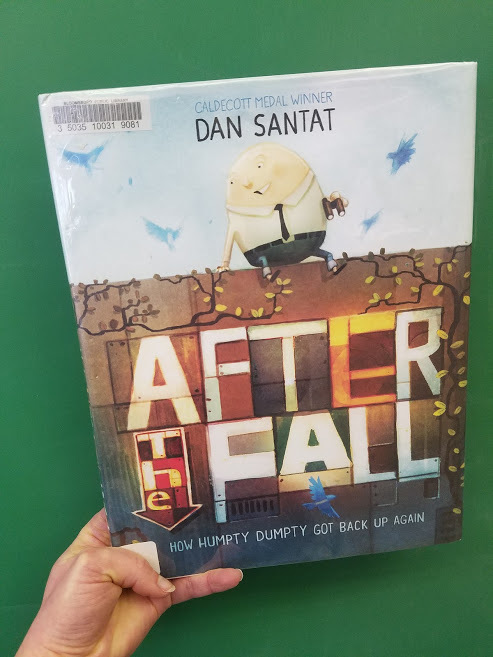 “After the Fall” by Dan Santat has become one of my absolute FAVORITE books to use in speech therapy! It has such a positive message and a CRAZY twist at the end that you won’t see coming! It will seriously blow you away. We’ve been doing lots of character-building activities in our therapy room while using this story. The main message in the book is to get back up and keep trying when life knocks you down. Sometimes you need to be brave and face your fears so you can live your life to the fullest. 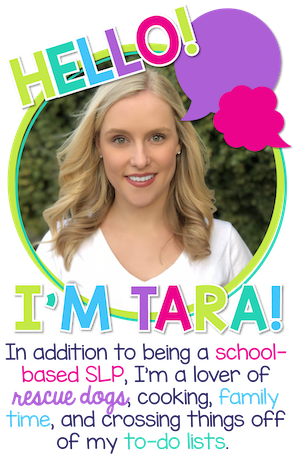 It’s the perfect book to discuss emotions, fears, transformations, and overcoming obstacles. 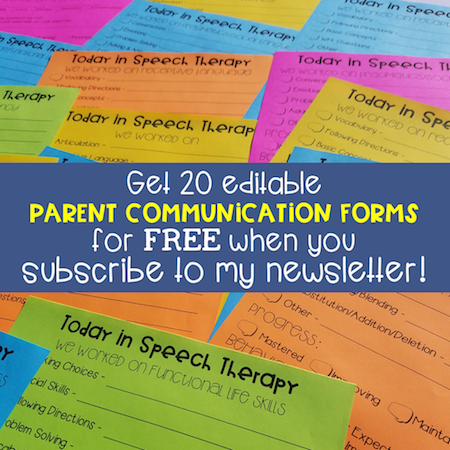 ***CLICK HERE to download my free word lists and speech therapy activity suggestions for “After the Fall”. 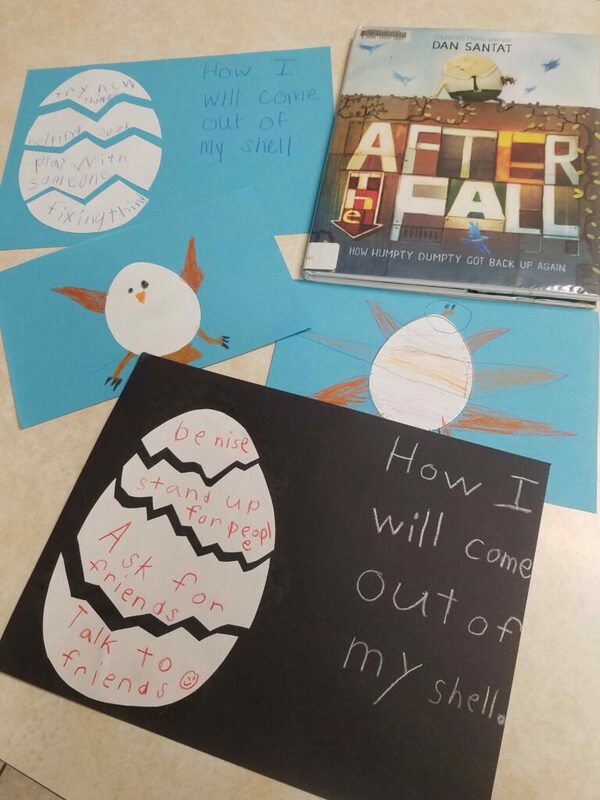 They include articulation lists with words from the story, WH- questions, vocabulary worksheets, positive behavior activities, and craft ideas with templates.